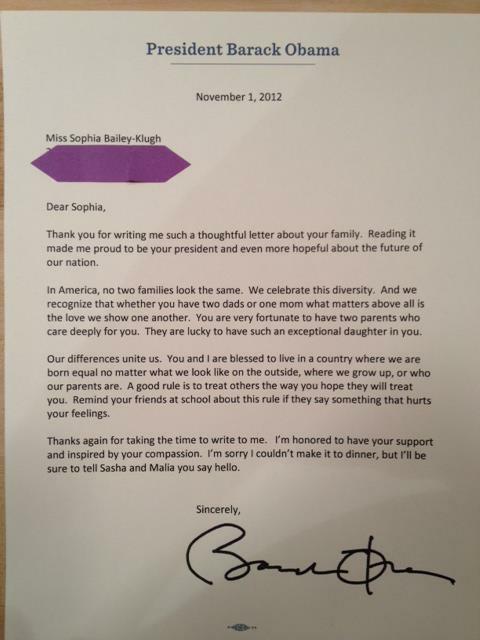 President Obama is one of the most personally involved and compassionate men to ever hold the office. 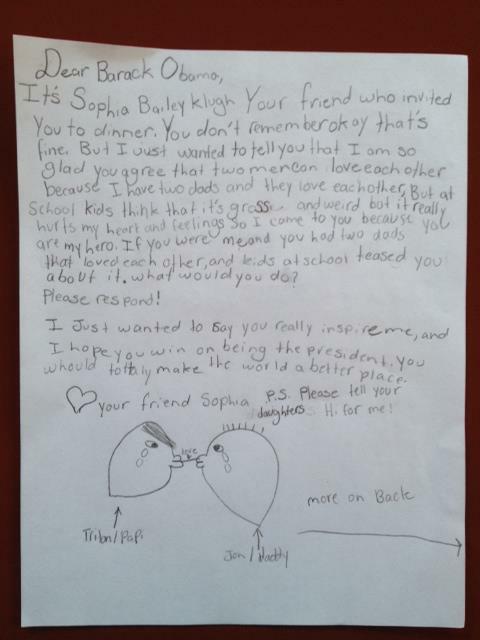 Witness the below letter from a young girl and his heartfelt and uplifting response. The advertisement everyone has to see and understand. This is what leadership has done for us, and will do if we vote for the President. This is how a president acts, speaks, thinks, and connects with the people. 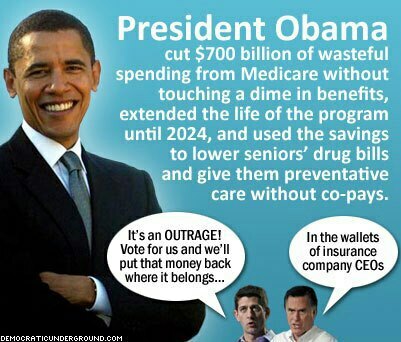 This indicates why Barack Obama should be reelected.